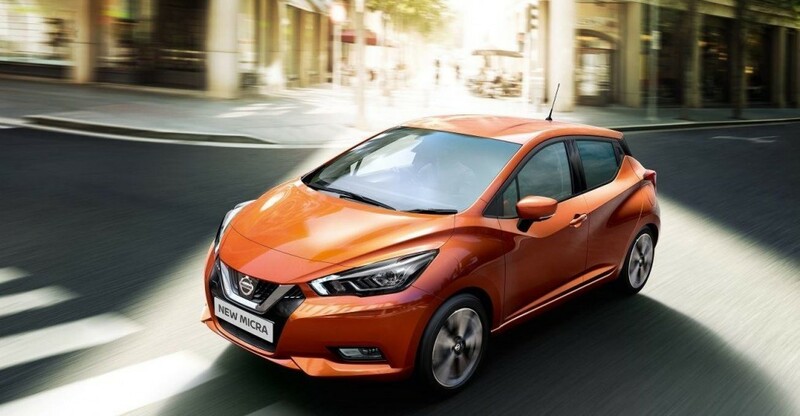 “A city car engineered to break away from convention, the all new Nissan Micra is a car with unique personality, just like you.” The new Nissan Micra goes on sale in April, with prices starting from €16,550. The new Nissan Micra’s design with sporty body and sculpted lines, is directly inspired by sports cars. The expressive look comes with premium details such as hidden rear door handles, rear roof spoiler and LED front signature. You can make it your own with a choice of 10 body colours, 3 vivid interior trims and 3 stunning styling packs in 4 different colours. 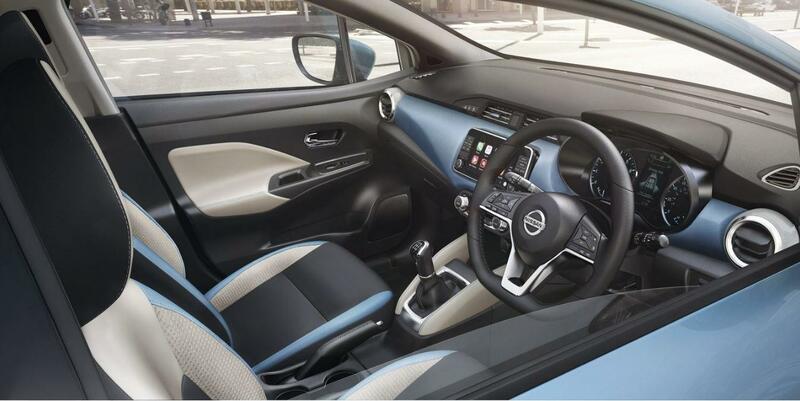 Inside the new Micra everything has been designed to be stylish and comfortable, from the dashboard wrapped in soft-touch materials to the premium details with satin silver and gloss back decoration. The optimised driving position with ergonomic anti-fatigue seats, smart grouping of controls and great storage all combine to maximise your comfort. And for a race car feel, lay your hands on the D-shaped steering wheel with control buttons. The new Micra uniquely balances manoeuvrability and smoothness. Its stiff body structure, ground-hugging gravity centre and exclusive Nissan Chassis control technologies all make for an exciting, yet secure, drive. There are three engine’s to choose from, two petrol engines, 0.9-litre and 1.0-litre, and a 1.5-litre diesel engine. Intelligent Around-View Monitor, with four cameras, this feature gives you a birds eye view of the car and its surroundings. With visual and audible warning of moving objects or pedestrians in your trajectory, making driving safer and easier. Intelligent Emergency Braking: this monitors the presence of objects or pedestrians in your way and gives you a warning and applies light braking if needed. 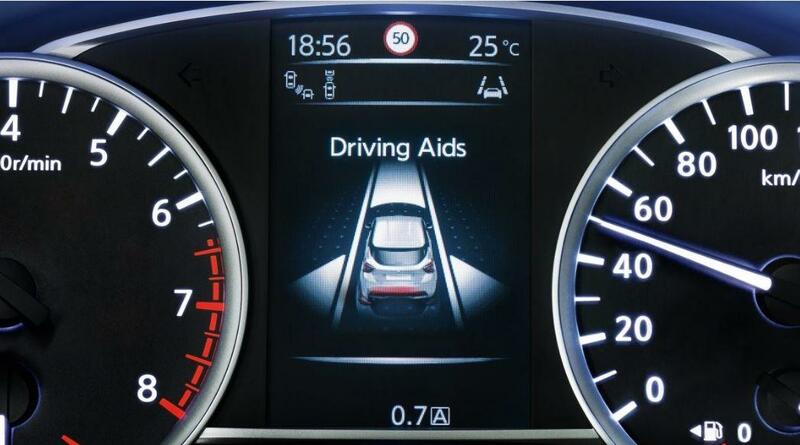 Lane Departure Warning and Prevention gives a visual and audible alert or assists you with a steering correction and subtle braking to put you back into the lane. Advanced Drive-Assist Display shows turn-by-turn directions, caller ID, audio track details and safety features status, on Nissan’s latest full-colour 5″ TFT monitor. NissanConnect has all your audio, navigation, hands-free communications and in-vehicle apps live and direct on the 7″ anti-glare touchscreen. Bose Personal Audio System comprises of 6 speakers, 2 embedded in the drivers headrest, for an immersive 360 degree experience. 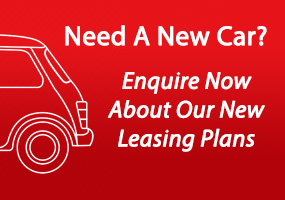 If you’re looking to lease or rent a vehicle for your company contact us today on 01-4605250 or email info@jensenfleet.ie to let us find the best deal for you.